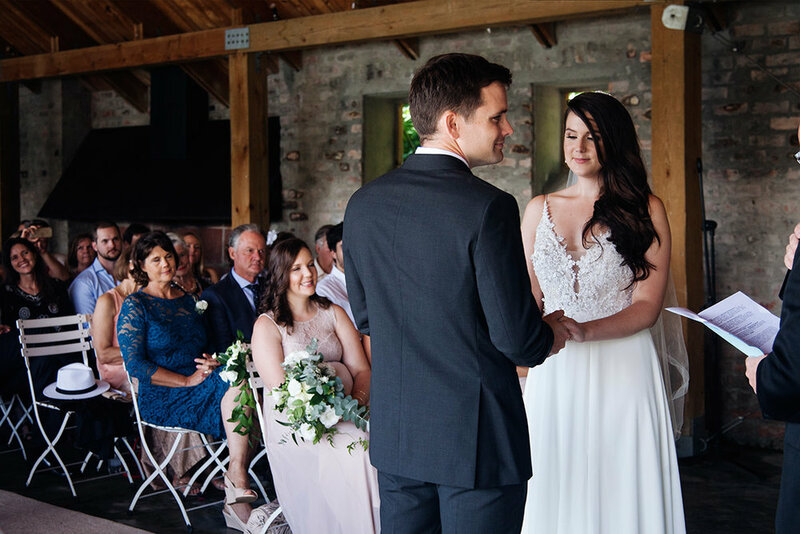 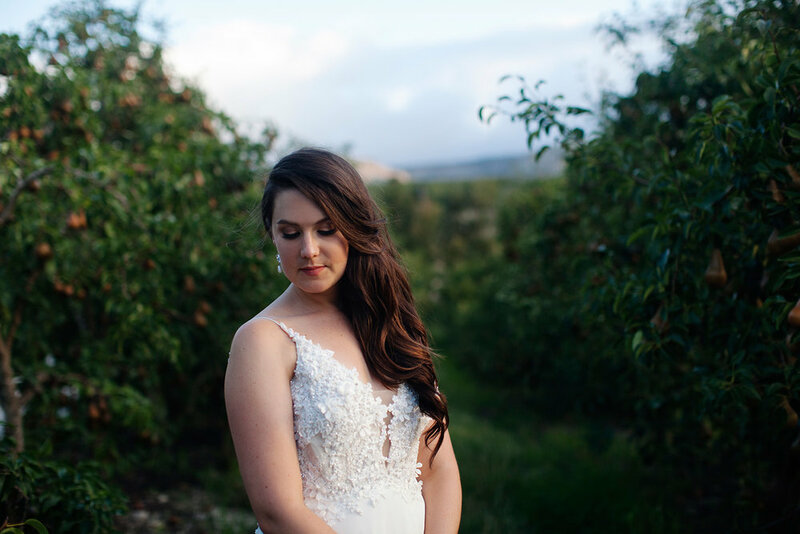 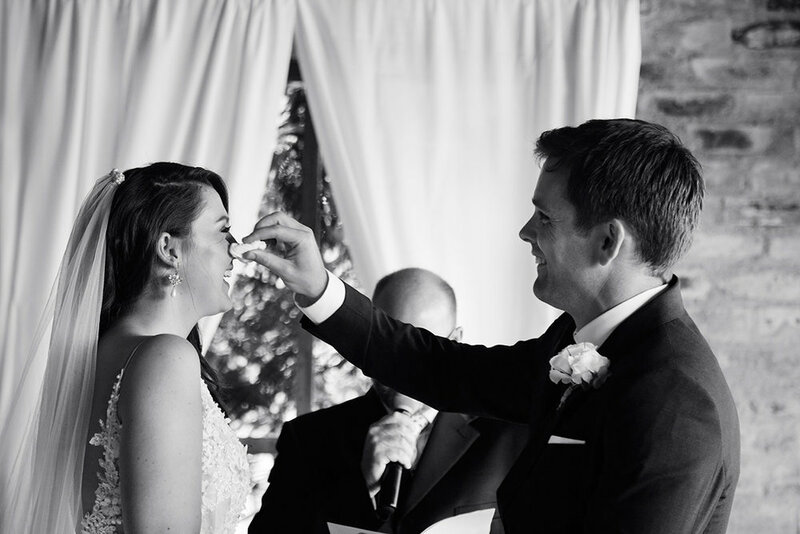 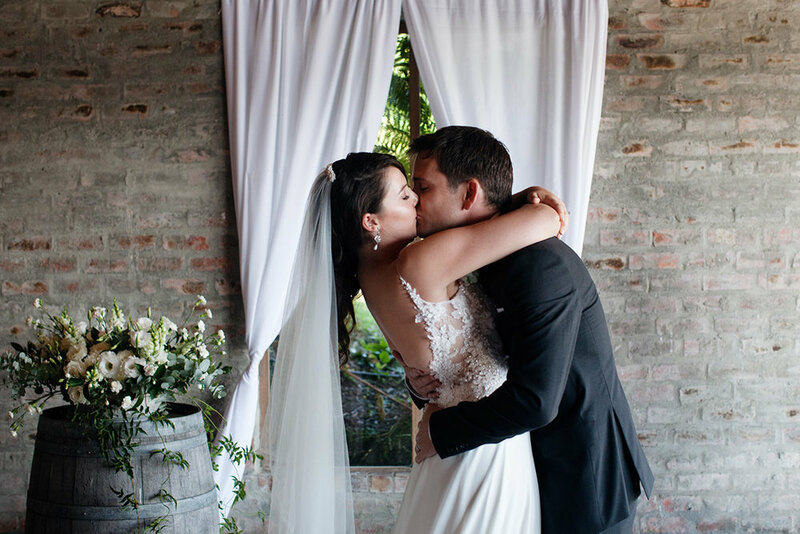 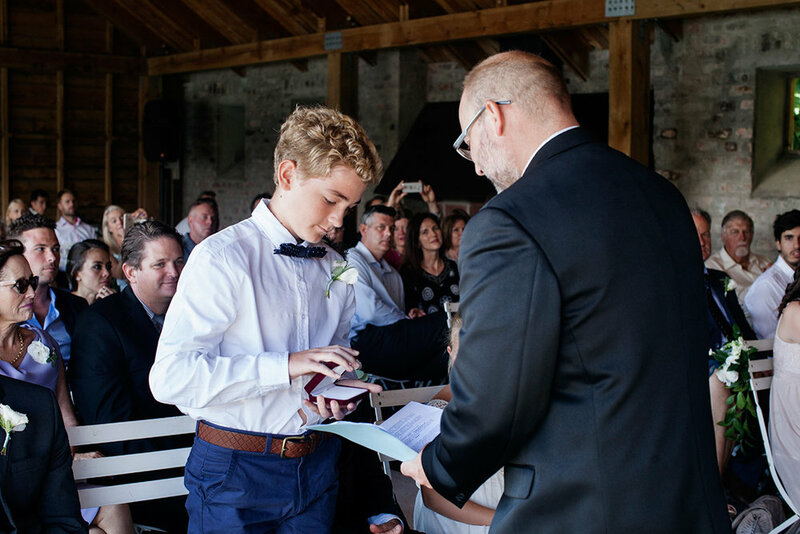 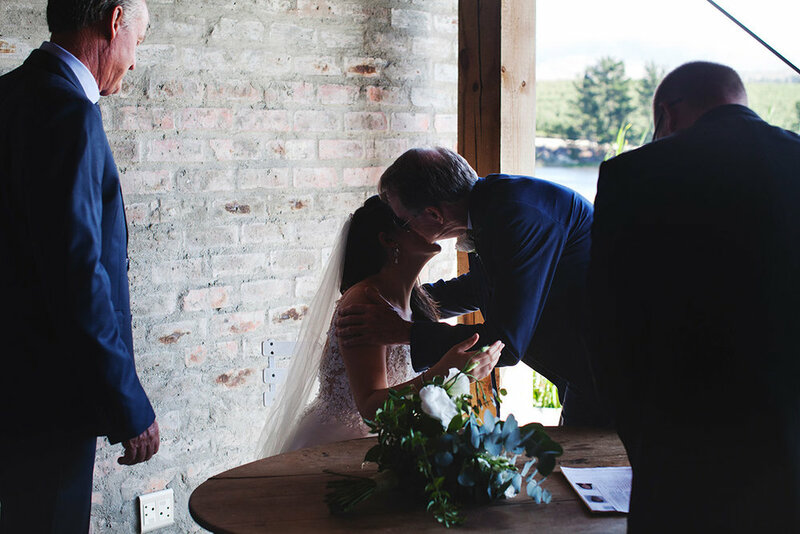 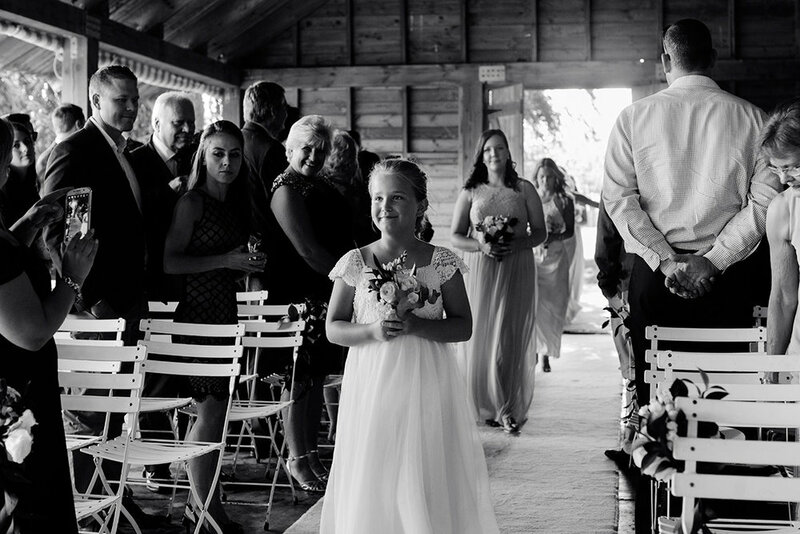 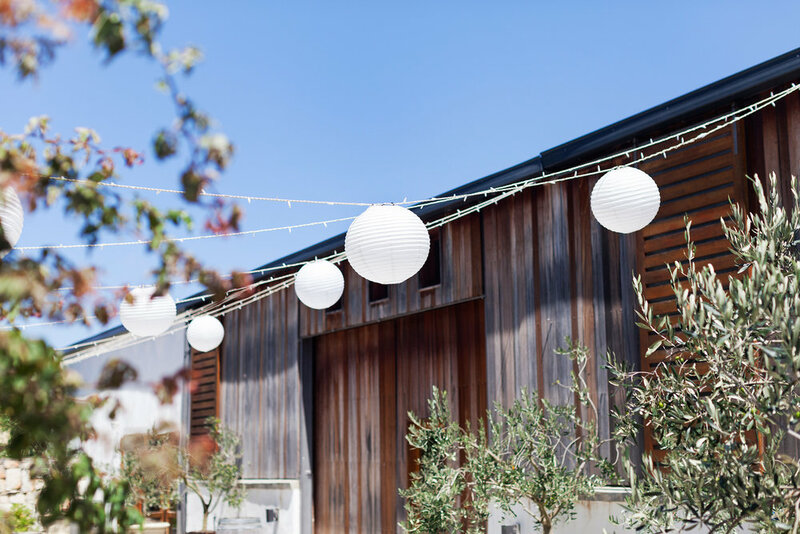 Rosalind & Pete tied the knot at the beautiful Rockhaven Farm, which is situated in the lush Elgin Valley in the Western Cape. 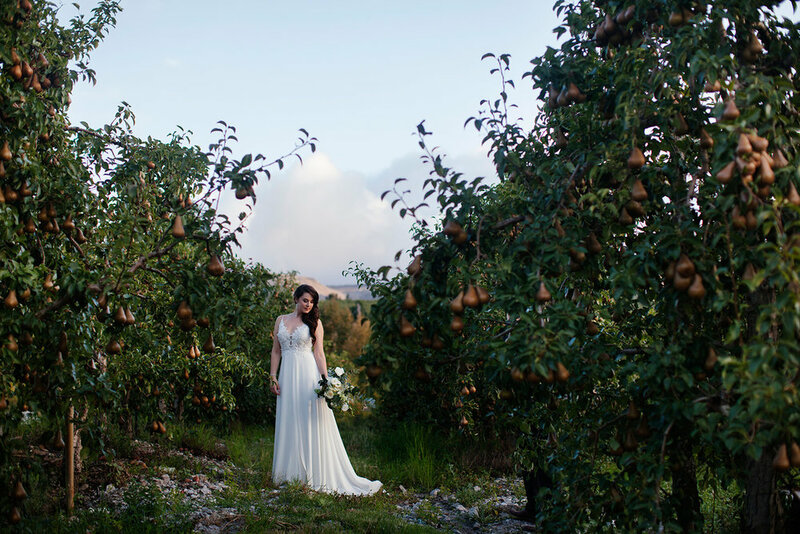 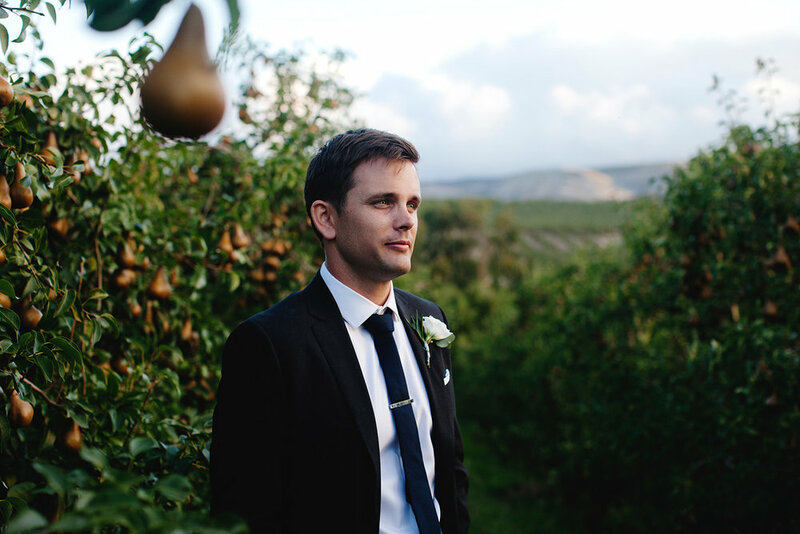 A backdrop of apple & pear orchards and golden summer tones made this wedding an absolute pleasure to photograph. 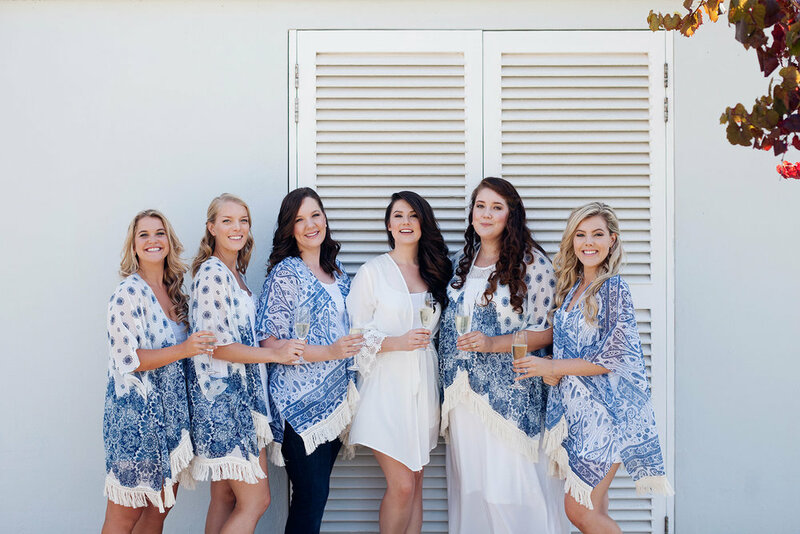 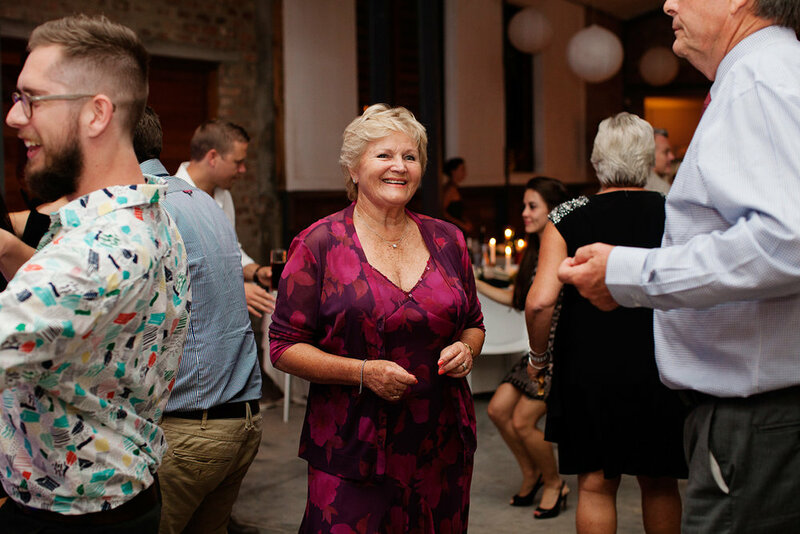 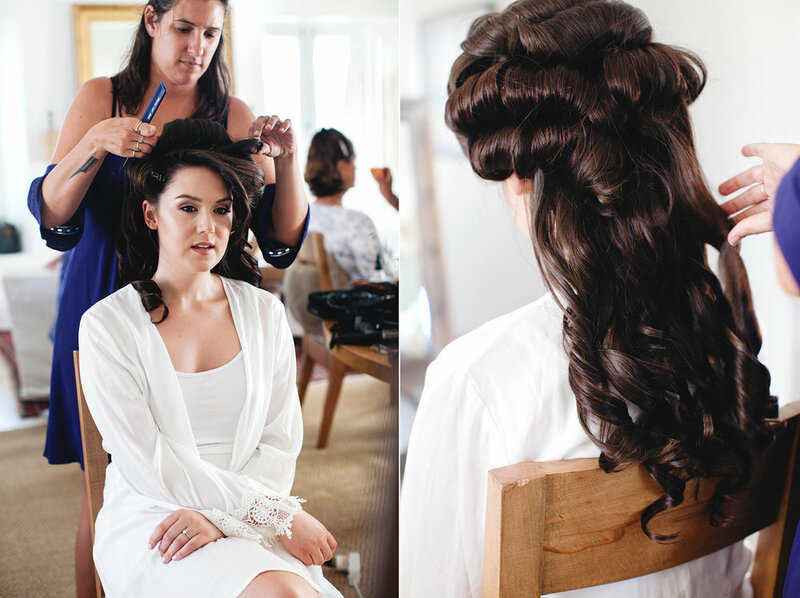 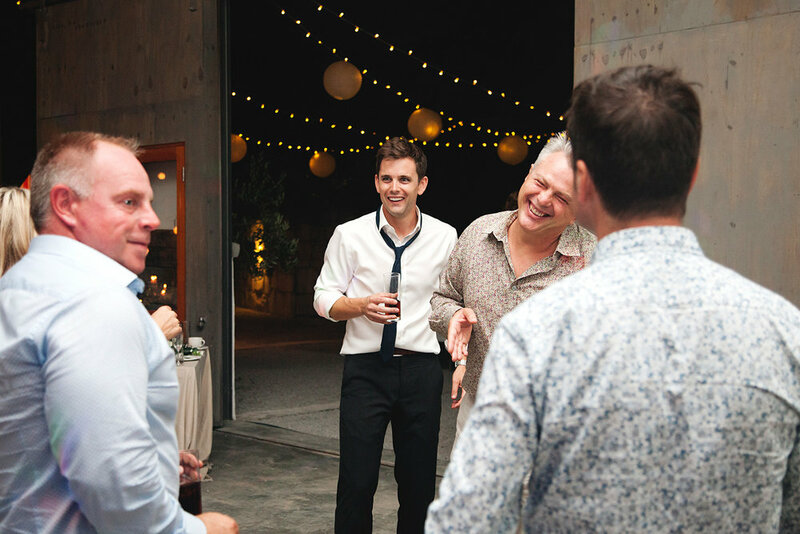 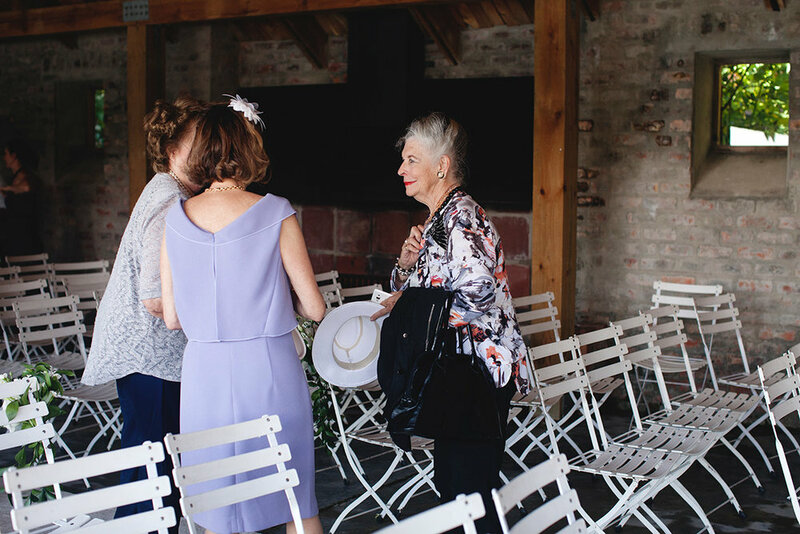 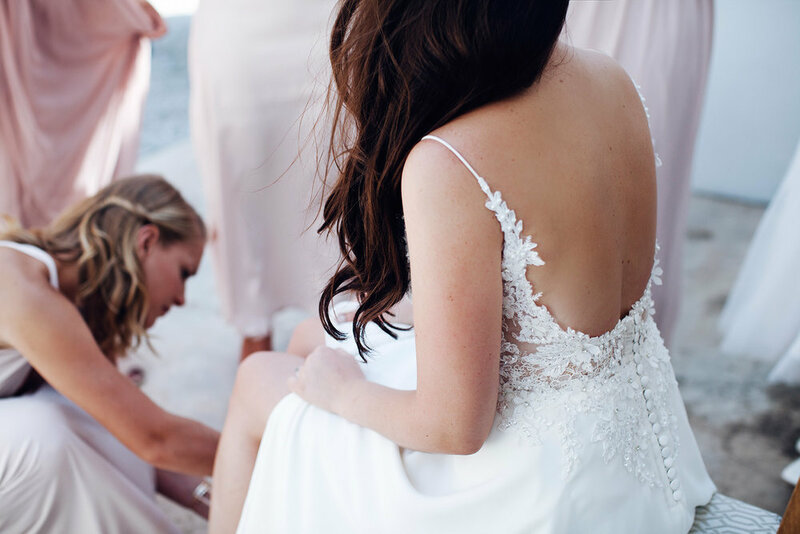 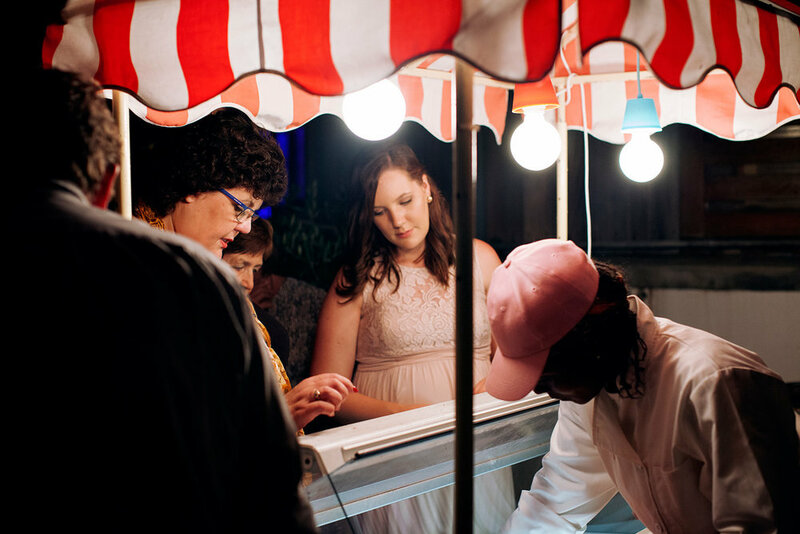 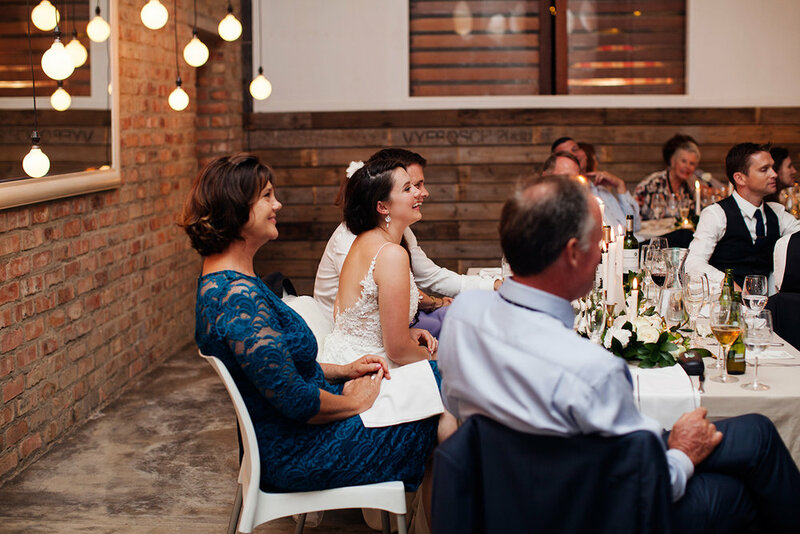 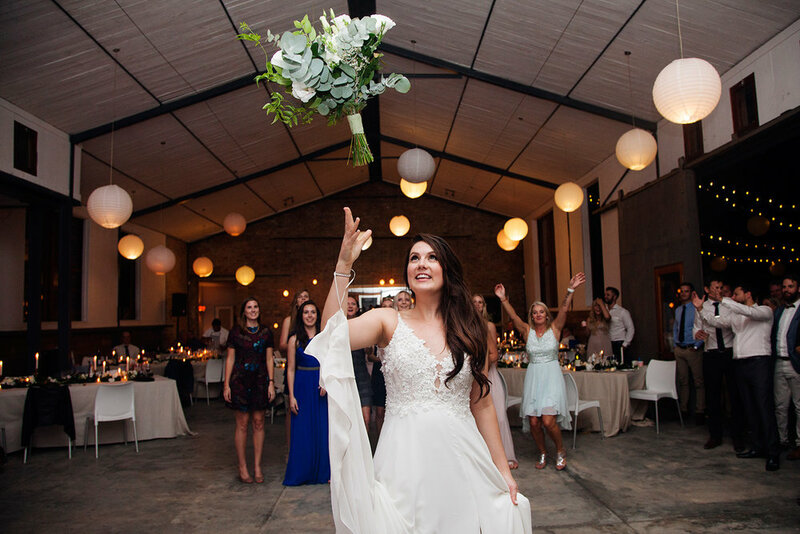 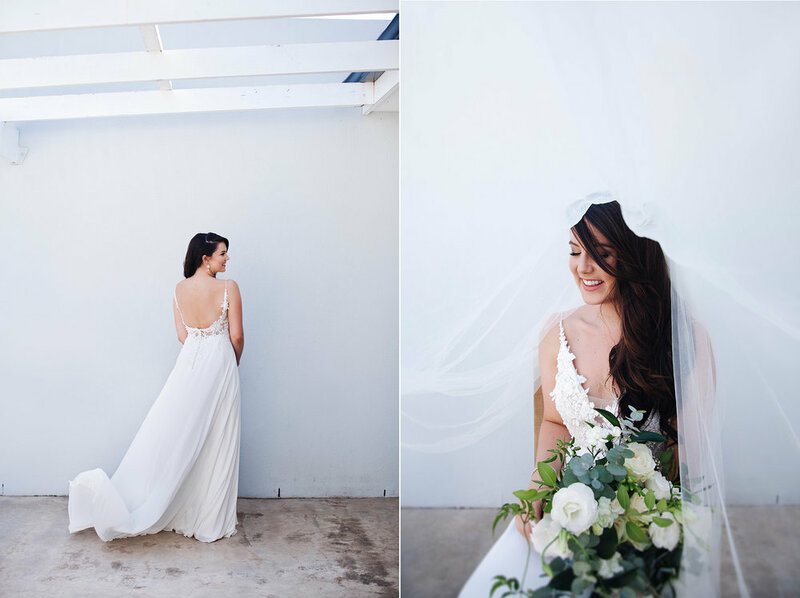 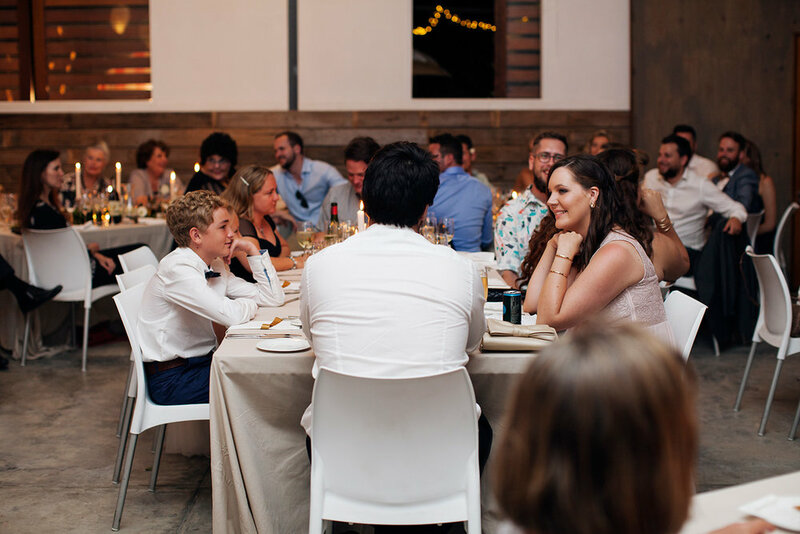 The simple yet elegant reception decor was put together by 4 Every Event, and Ros's hair & makeup was done by the talented Kirsti Van Zyl from Blush and Brush.